The Care for Cleveleys Town Centre Team is an important part of Cleveleys Coastal Community Team. It’s a group of volunteers who look after the town centre. On 1 June 2017 the first Clean Sweep day was held in Cleveleys. It was a really successful, fun day where a lot was achieved. After that the new Town Centre Team was formed. 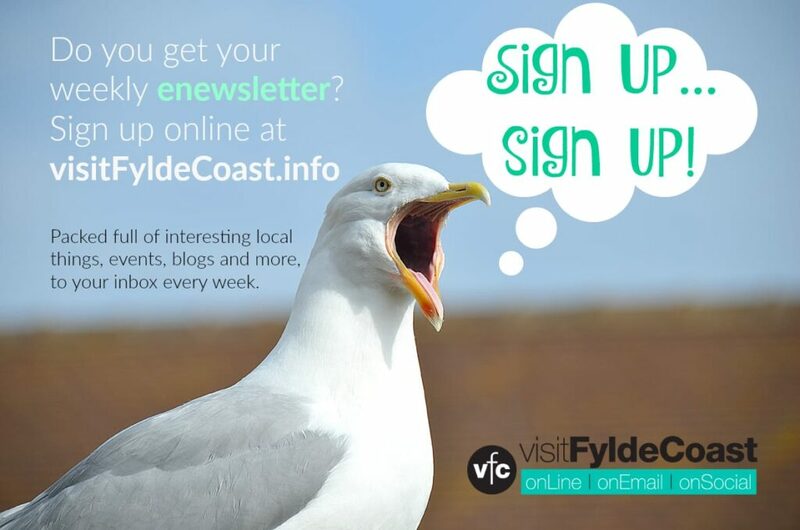 It’s part of the Coastal Community Team and continues the good work to look after the place. 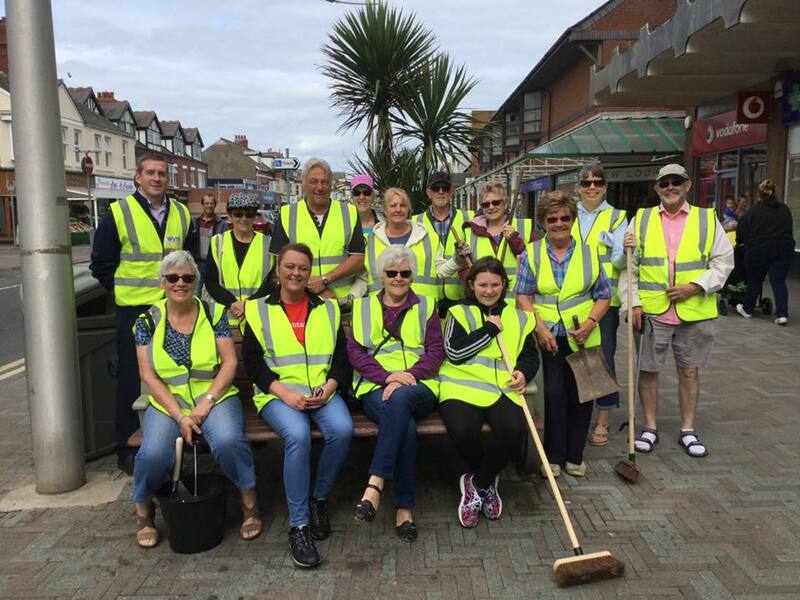 Meeting about every four weeks, the Care for Cleveleys Town Centre Team spend an hour or so looking after the plants and attending to any new jobs that are identified and need doing. They litter pick, sweep in awkward spots under the benches, pull up weeds and look after the pots and planters. They are the people to thank for how tidy and well cared for our town centre now is. It started off initially as a small group and is growing as people join and get involved. Everyone is welcome to come along and help. It doesn’t matter how energetic you are, there’s a job for everyone. Just come along on the day and look for the people in the hi-viz vests. Help with a shoppers survey. 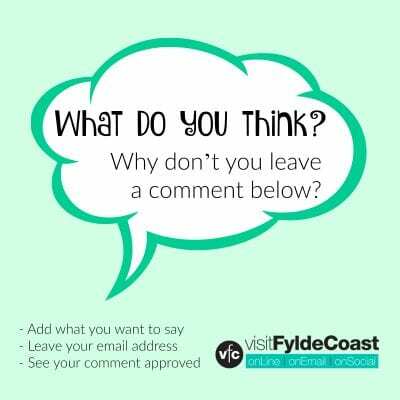 Find out what people like and don’t like about our town, and what they think should be improved. Collect contact details from the shops. We haven’t got all of their email details which makes communicating with them quite difficult. Volunteers are needed to be on hand to talk to passers by about what the Coastal Community Team is doing, what a difference it’s making already, and how more people can get involved. It all helps! Meet at the clock in the flower bed at Nutter Road, 10am, all dates are Tuesdays.  See ‘Care for Cleveleys’ on Facebook for updates. The group will provide you with a hi-viz vest, sacks and equipment. Just dress in comfortable clothes according to the weather. Over 18 months and numerous clean up sessions, the Town Centre Team have made a big difference to the tidiness of our town centre. It’s thanks to them that the planters, which were once giant ashtrays, now bloom with flowers. They have tried to stub out the problem of cigarette ends being dropped all over the town. They litter pick and work with the local schools to foster a feeling of pride and responsibility for our town centre. Do you look after a group who look for community projects to help on a one-off basis (like Scouts, Cadets etc)? Or does your business/place of work help out in the community as part of your CSR policy/obligations? By all means get in touch and we can find your volunteers a job to do! From helping to clean and tidy a specific area, to a larger, single project, we always welcome offers of help. 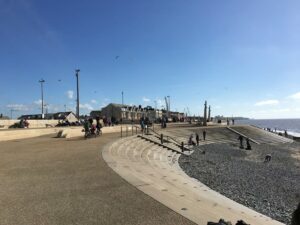 What is Cleveleys Coastal Community Team? 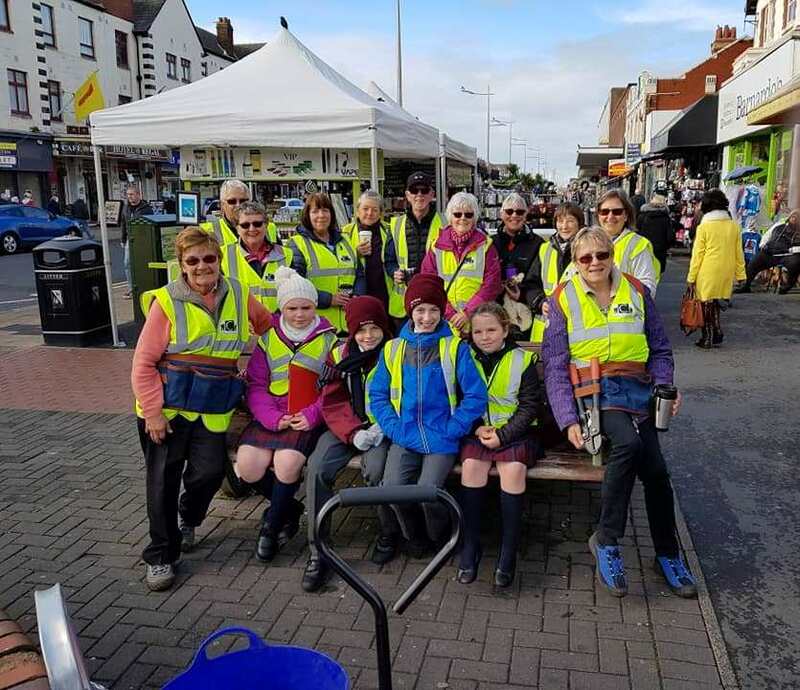 Find out more about this group who are aiming to make Cleveleys better than average.